The main product that is handled by Arjazon is industrial hemp. Hemp is available for the food market as raw grain or in a dehulled form. 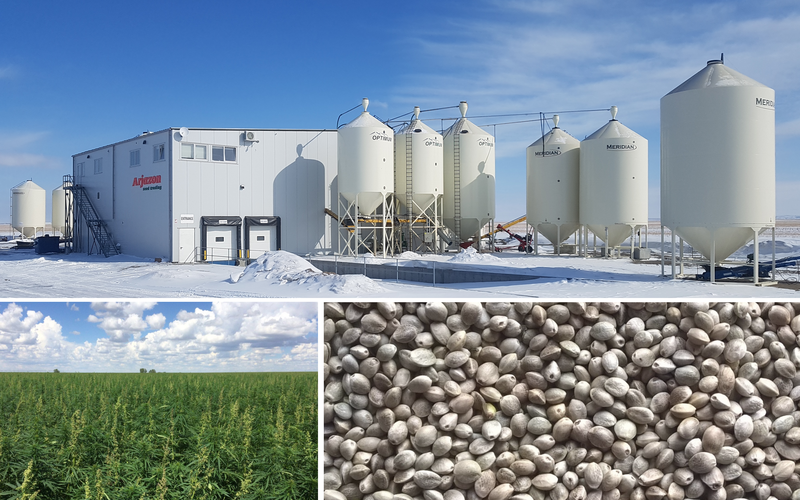 Arjazon also processes hemp for birdseed and for other feed purposes.